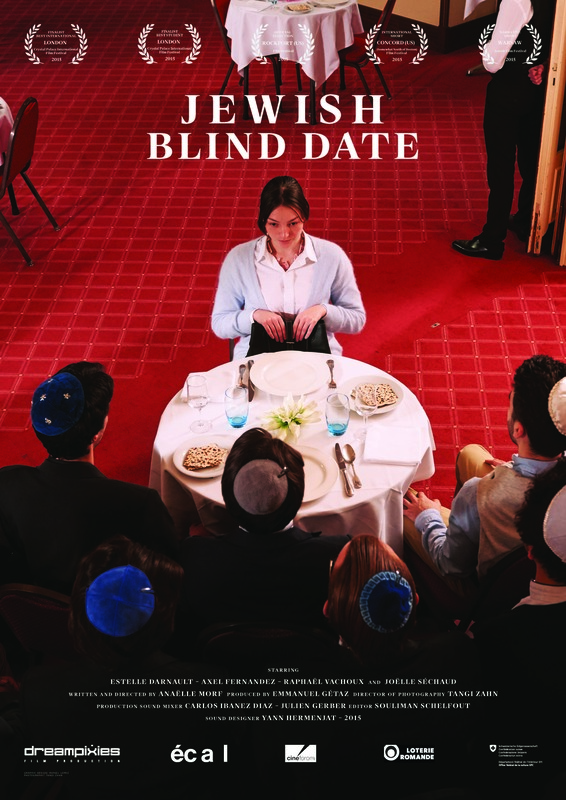 Jewish Blind Date is a short film from the 2016 Short Film Corner at the 69th Cannes Film Festival. Read our short Q&A with the director Morf Anaëlle. Mary Lou had several disappointing love affairs with goys (non-Jews) and decides to revert to her religious roots and marry a practicing Jew. 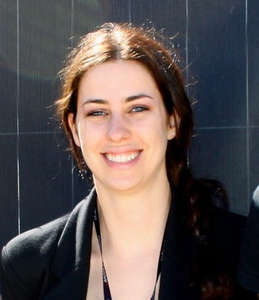 To do so, she has to attend a Shidduch, a matchmaking-event meant to lead to marriage. 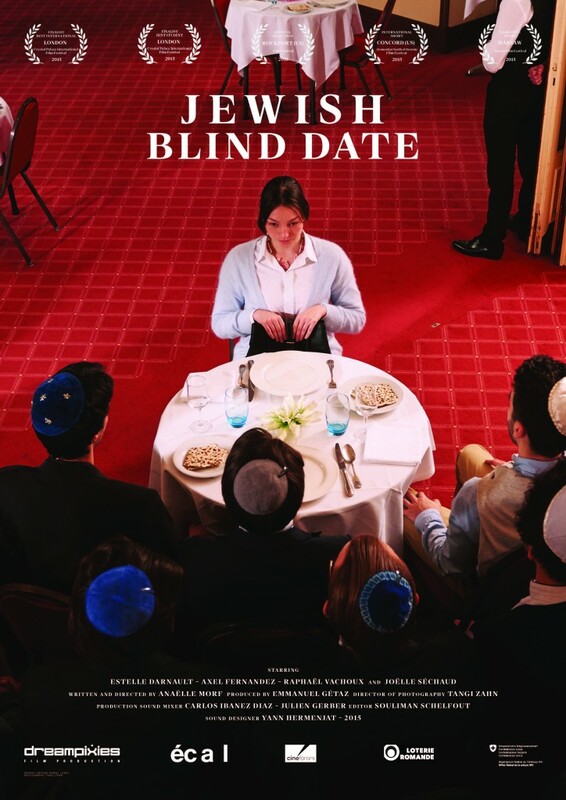 She’s determined to make a good impression, as this Shidduch is her last chance to make a success of her life. It’s a film about self-confidence, tolerance, and compromises in 2016. The audience could be anyone. I wanted to share my experiences with Jews, Muslims, Catholics, Atheists, Hindus etc. The story is universal and can touch anyone from all over the World. 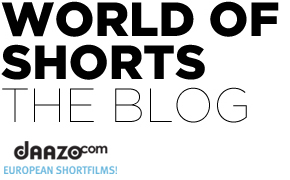 Why did you decided tosubmit your short film to the Short Film Corner? I wanted to be part of a community, and share my ideas with other filmmakers, editors, actors, producers etc. I wanted to watch films that might not be available anywhere else too.